Lex Artifex, LLP, provides a wide range of top-tier, timely and cost-efficient integrated legal solutions to its clients both internationally and in Nigeria. 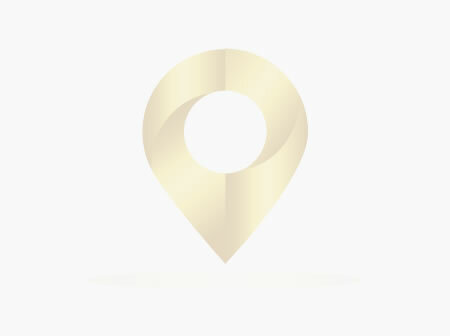 The firm’s practice areas include corporate and commercial law, regulatory compliance, due diligence, real estate, joint ventures, mergers & acquisitions, investment advisory, taxation, capital markets, company secretarial services, debt recovery, immigration, intellectual property, inheritance law, employment law and dispute resolution. Due Diligence Legal Services in Nigeria. Admiralty and Maritime Legal Services in Nigeria. Exports and Imports Representation in Nigeria. 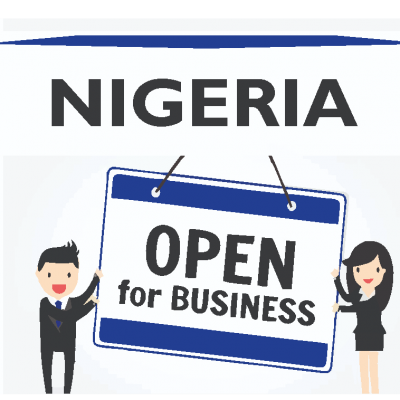 Patents, Trademarks & Designs Registration in Nigeria. Immigration Legal Services in Nigeria.